You are here: Home / Feng Shui / Five Tips To Create a Successful Home Office Space! Five Tips To Create a Successful Home Office Space! Home Offices come in all shapes and sizes but they have one very important thing in common: they all need to support our Business and our money-making potential! There were over 3 million Americans working from home in 2012. They estimate over 4.9 million will choose to telecommute, or work totally from a Home office, by 2016. So, it is crucial that we have a great Home Office Energy. Here are some Tips for a successful Home Office! TIP #1 – Keep your electrical wires organized. Electrical wires that are unruly and out of control are not just a visual mess. Electrical wires relate to your nervous system. When these wires are tangled and snarled, we, ourselves, are impacted. Our energy can become more nervous, confused and stressed making us less able to handle the stress we encounter on any business day. Keep the wires untangled, organized and preferably, out of sight. TIP #2 – Finished basements are fantastic for media and play rooms but not great for Home Offices. If you are really struggling with your business and money is not coming in move upstairs. Unless you have great windows, or better yet, a walk-out basement door where Energy can actually get into your Office space, you could be working hard and not seeing the reward in terms of your revenue. Yang Energy equals vitality to any business and money is a Yang type of energy. 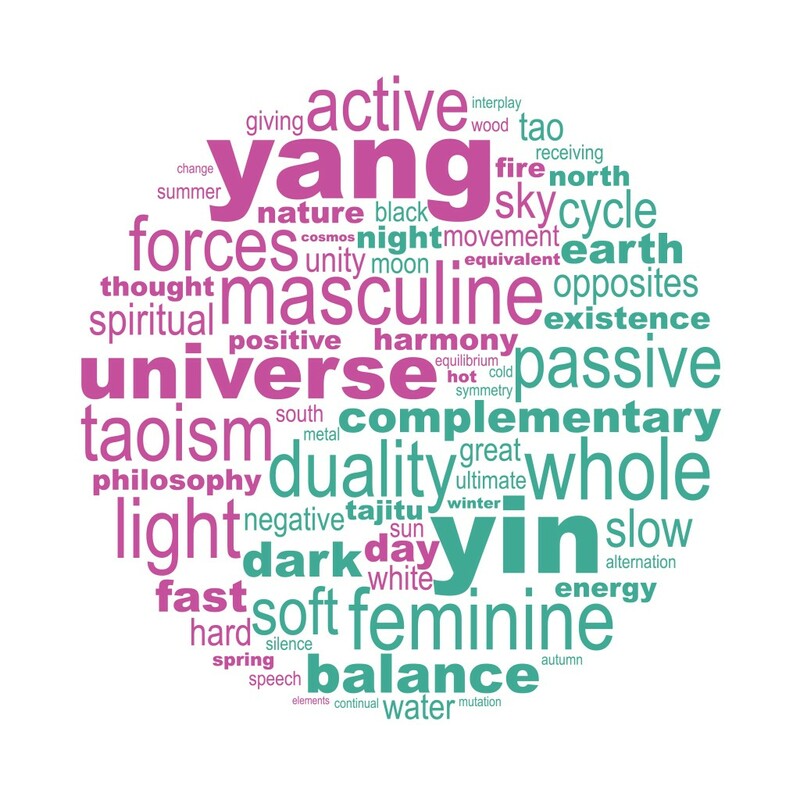 A Yang type Energy can be described as more active, and assertive and sometimes is referred to as the Masculine principle in Nature. However, Yang is not Gender specific. I know many women who have a fabulous strong Yang type Energy and they are very feminine and very strong in Business! Basements tend to be a more Yin type energy. A Yin type of energy space can be described as more quiet, a bit darker, and that is because they are located underneath our homes and under the ground. We need to have a Balance of Yin and Yang to feel focused and inspired and have the drive we need to be successful in a competitive business world. 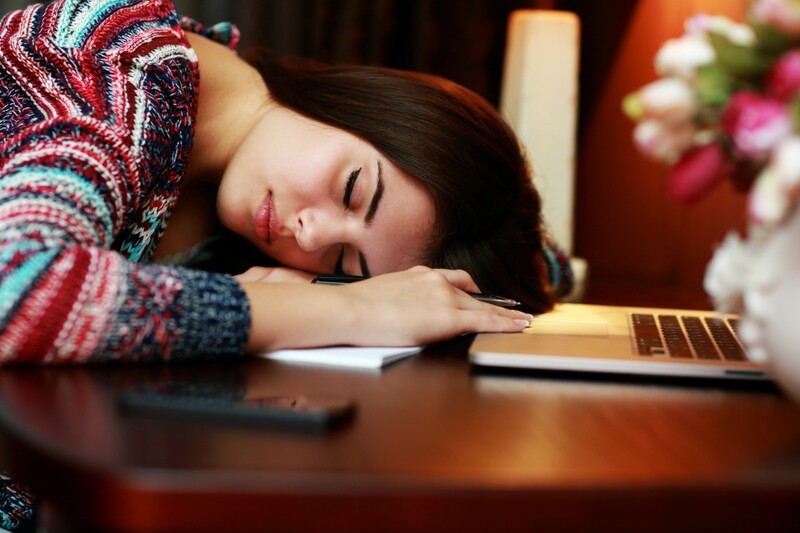 We do not want to be working 8-9 hours a day in a space that is draining our Personal Energy and not enhancing it! Regardless of how beautiful it looks-if it is not getting good Energy from Windows or Doors-it can hurt your Business potential and impact your creativity and focus. Exception: unless your business is a recording studio – that type of business is actually good in a more Yin location. Basements are great for laundry, bicycles, storage and even a beautiful wine cellar! They are not the best location for your business to thrive unless they get an abundance of great fresh air energy from either good windows or a walk-out door. TIP #3 – Sit Facing Out and not with your Back to the Office Door. We all have a real “fight or flight” reflex in our Brain stem. It is important, when at all possible, to have your back to a wall and be Facing any Entry Door. It promotes much better concentration and focus because you are not subconsciously distracted by feeling vulnerable. Very often you can simply move your chair Behind the desk – so you are able to see and face the door. TIP #4 – Look carefully at the Northwest Corner of your Home. Northwest energy is powerful and authoritative! The Northwest is extremely important to our Home Businesses and Money Making Business potential. Make sure it is not cluttered and does not have an abundance of the Colors: Red, pink, or purple there. 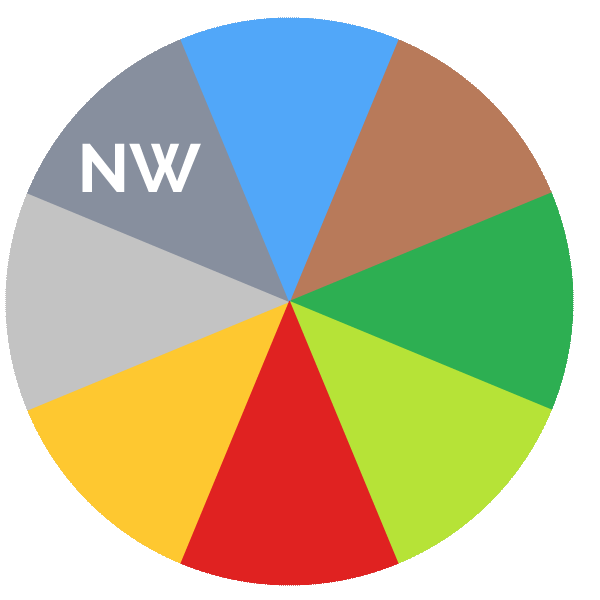 Reds, pinks and purples are all Fire Energy colors and although wonderful and desired in other areas of your home- the Northwest will suffer and be under stress from too much Fire element in that Northwest/ Metal location. Northwest always relates to our Head, our thinking and our decision making. We want that Northwest corner of your home to be healthy and strong and support your Home Business. **If you are able to sit and work in the Northwest area of your Home-even better! it is the CEO energy and will make you even stronger and more focused! TIP # 5 – Place all your certificates and diplomas in the NW corner of your Home Office. This will lend a more powerful and Authoritative Energy to your work and give you a stronger sense of being the Boss. This energy is really important – especially if you are self-employed.